Actor Nagababu aka Nagendra Babu's wife Padmaja confirmed that Allu Arjun, Varun Tej and Niharika Konidela will campaign for Pawan Kalyan's Jana Sena Party in the 2019 general elections. Actor Nagababu aka Nagendra Babu's wife Padmaja has confirmed the news that Allu Arjun, Varun Tej and Niharika Konidela will campaign for Pawan Kalyan's Jana Sena Party in the 2019 general elections. Pawan Kalyan has been single-handedly working hard to get majority of votes for the MLA and MP candidates of Jana Sena Party in the 2019 general elections. But he is not able to give enough time for everyone. This has raised the question why the power star is not able to bring in some star campaigners from the film industry. Many are also asking why mega family has ignored his party. Finally, here is good news for the supporters of Jana Sena party. In an interview, Nagababu's wife Padmaja revealed that Allu Arjun, Varun Tej and Niharika are going to participate in the campaign. In an interview, she said, "Many people are impressed with the JSP manifesto. Some are confident of Pawan Kalyan, while a few doubt whether he will fulfill the promises made in manifesto." Talking about Pawan Kalyan entering politics, Padmaja said, "Initially, I was not happy with Kalyan's decision. I felt he was leading a happy life in the film industry. Why is risking himself, by getting into politics? I don't like politics because, people will criticize you, even if you work hard for them." Nagababu's wife added, "After seeing his public speeches, I felt Kalyan has taken a right decision. He has come to do something good for the people and there is no bad intention in him joining politics. Whatever he promises to the people, he will definitely fulfill it." 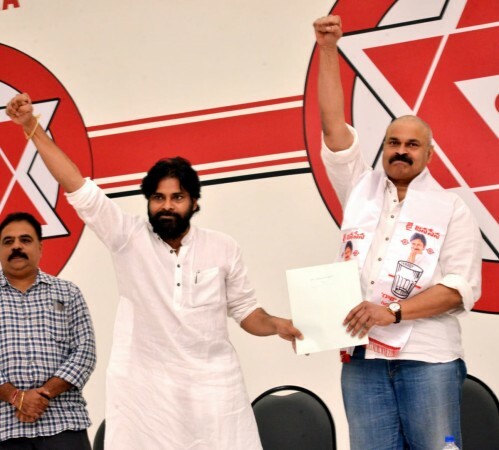 Nagababu, who also opposed Pawan Kalyan launching Jana Sena, recently joined the party and is contesting Lok Sabha elections from Narasapuram constituency. Talking about her husband, Padmaja said, "He is a very good-natured person and there is no negative stuff connected with his name. He is positive about the people that they would make him victorious in this elections." 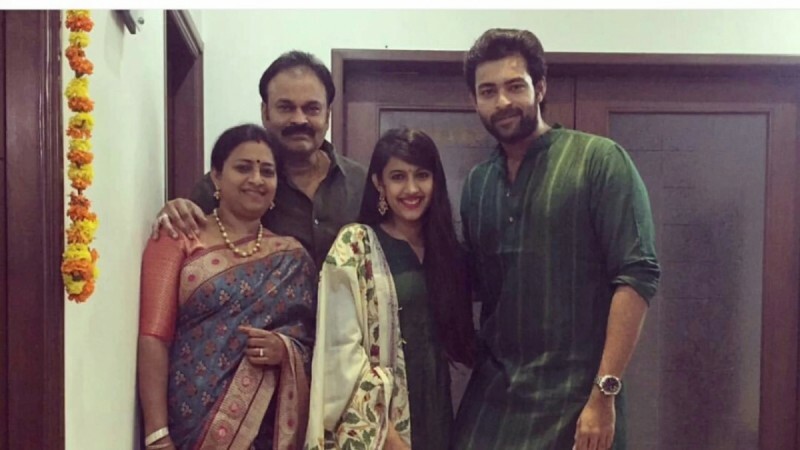 Along with her mother, actress Niharika Konidela is campaigning for her father Nagababu. When asked other members of the mage family, Padmaja said, "Varun will take part in the campaign after returning from the US. Bunny (Allu Arjun) will also definitely campaign for the Jana Sena soon."